With our comprehensive range of multi purpose profiles you can completely transform a building or blend in with existing designs. By offering an extensive range of options, Lakeland can offer to a solution for every requirement. 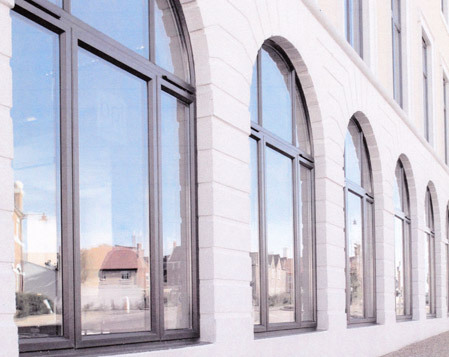 Our most requested aluminium system is the SAPA range.